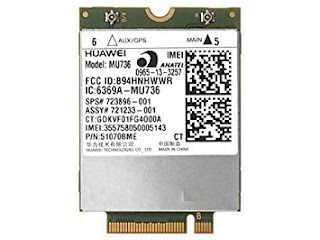 The MU736 is a HSPA+ module with NGFF interface, supporting Penta-band (B1/B2/B4/B5/B8) for worldwide network coverage, low power consumption, GPS, and global carrier certifications, enabling easier and more flexible design and integration into end devices. In addition, the MU736 supports all NGFF features to optimize performance, power consumption, and usability. 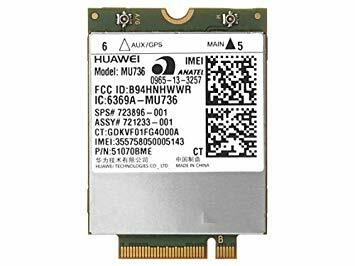 MU736 is an ideal choice for PC OEMs and ODMs to use in long battery life, thin form factor devices such as Ultrabooks and tablets requiring best in class cellular platform KPIs (e.g. performance, size, and current consumption). 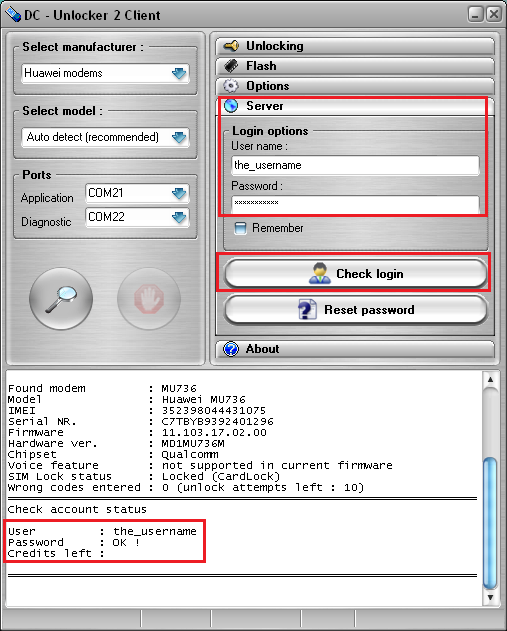 Open Server tab, enter your username and password that you received after credits purchase. Click "Check login". (you can buy credits here www.dc-unlocker.com/buy). 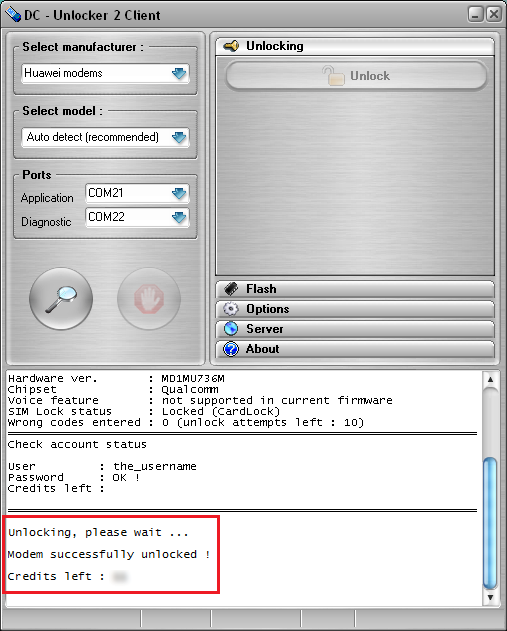 If DC-Unlocker/Vygis/Rocker/Infinity dongle is connected, only click " Check login "
After you see that module was successfully unlocked, restart computer. Now you can use it with any SIM card.